Yume Martin creates unique, handmade jewellery from recycled silver in her workshop in South Devon. 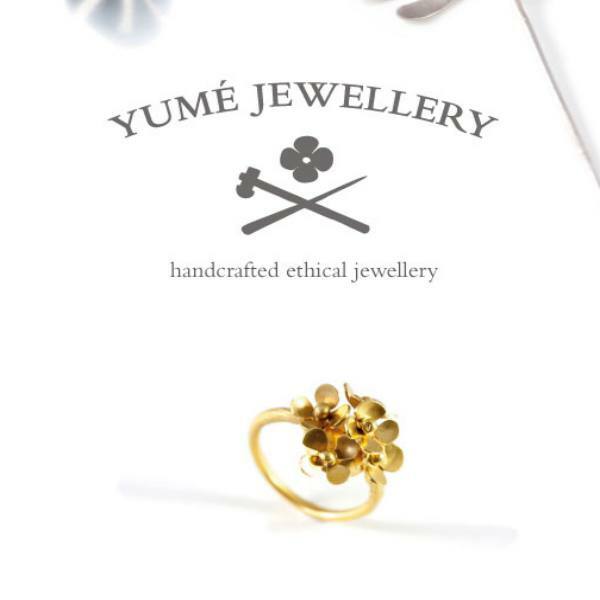 Yume's designs are largely inspired by nature; flowers, butterflies, bees and dragonflies all feature. Additionally there is a collection of more simple and contemporary designs which are bold and eye catching. Yume's pieces combine a worn and torn edginess with an elegant femininity. She creates her simple, delicate and charming style using ethical silver sourced within the UK. All of Yume's designs are individually hand crafted and you can be sure to be wearing a unique piece every time.